The mission of the historic dairy ‘Latteria Perenzin’ at Bagnolo San Pietro di Feletto, in the province of Treviso, consists in safeguarding the traditional knowledge built by four generations of cheese-makers and in the constant innovation of the production. 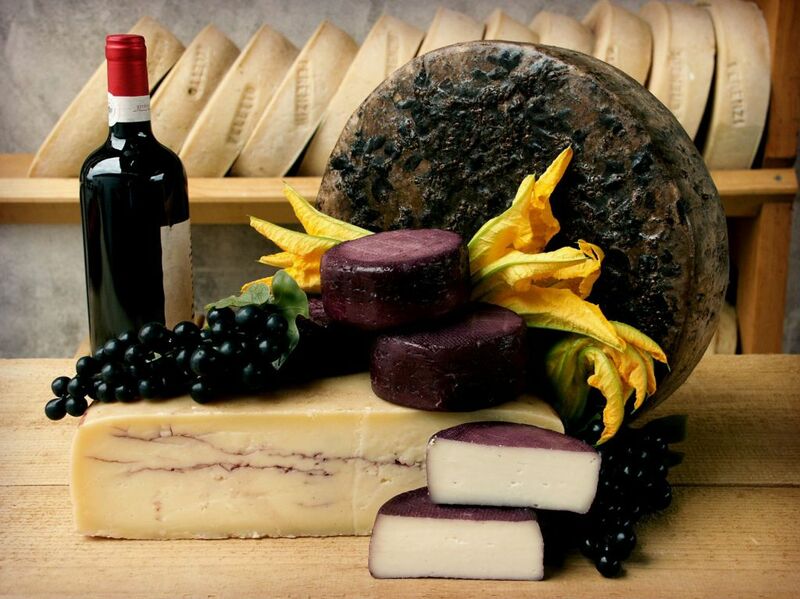 It has produced excellent craft cheeses since the beginning of 1900. Latteria Perenzin is led by Emanuela Perenzin, the company founder’s great-granddaughter, and her husband, the master cheese-maker Carlo Piccoli, recognized and rewarded as an ‘experimenter dairyman'. 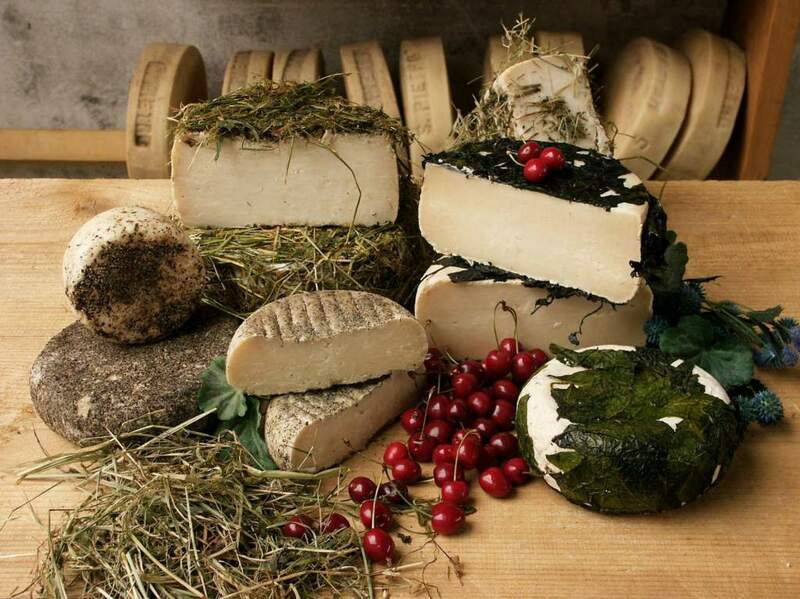 Latteria Perenzin offers a wide range of conventional and organic cheeses prepared with cow’s and buffalo cow’s milk of Veneto, and for about twenty years it has devoted itself also to the enhancement of the organoleptic qualities of goat's milk. This production has made ​​this company of Treviso a leader in Italy in the production of goat cheese from organic milk. The owners explain: «We believe that each cheese is an epicentre of taste, and especially of memory. We consider our cheeses as living creatures, and as such we raise them in their maturation, enhancing their value with precious refinements. The memory of the smell of fresh milk, the aroma of freshly cut grass, hay dry, warm atmosphere of small stables, is our family heritage. We intend to preserve it in our productions, traditional as well as innovative, always strongly related to our territories». All the cheeses produced by Perenzin are related to the territory of Veneto, either for the dialectal name which reminds the tradition of Treviso, or the raw material used which comes almost entirely from the farms of this area. The result is, among others, the ‘San Pietro in Cera d’Api’ cheese, the flagship of this dairy. 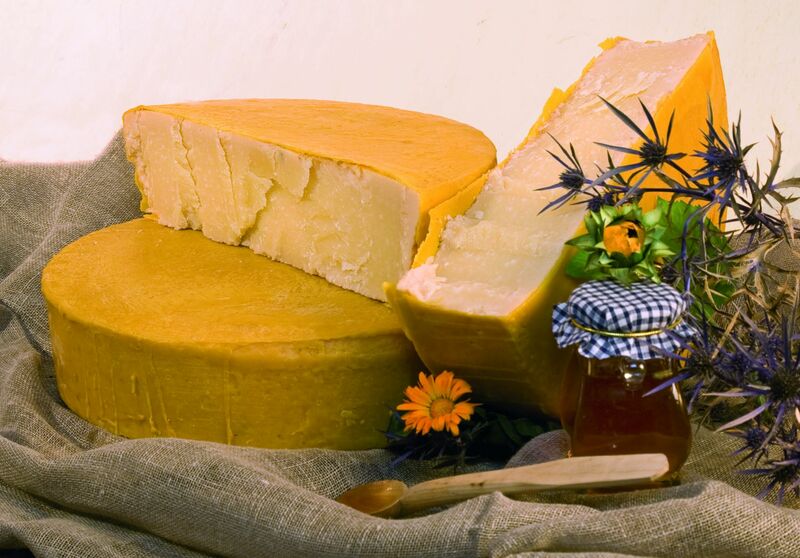 It is a hard cheese ripened for more than one year, with a compact paste, a pale straw colour, prepared with cow's milk, and characterized by a rind treated with natural beeswax. This particular refinement gives the cheese a pleasant aroma and a lingering aroma of wax and honey, besides a slight hint of vanilla. The wax on the rind, then, redistributes the moisture inside the cheese, making its consistency unusually velvety, for an aged cheese, creating an elegant, round, and persistent flavour. It is born from the centuries-old custom of hiding the cheese in the fermenting must, in order to keep it from the raids of the war (or from master’s counts). It is realized with cow's or goat’s milk, it has a semi-hard paste, smooth or with a few holes. It is ‘inebriated’ in wine must for 10 days and has a very dark rind, with obvious residue of grapes, a straw-coloured, compact and friable paste, an intense bouquet of burgundy, and a slightly spicy flavour which reminds a cellar. As well as in specialty stores, organic chains, and Italian delicatessen, the cheeses by Latteria Perenzin are sold on international markets, too, especially in Canada, Finland, Sweden, England, Holland, Belgium, South-eastern Asia, and the United States. 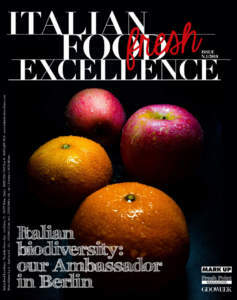 Emanuela Perenzin says: «Since when we met in 2005 an importer coming from New Jersey, our organic cheeses have always been more and more appreciated and known abroad. 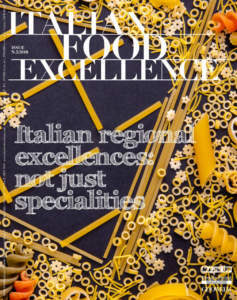 We then met with an extraordinary success at the World Cheese Award 2013, held in Birmingham, in England, where we won the gold medal for our ‘Montasio Vecchio Dop ‘ and the silver one for our ‘Caciottona di Capra in Foglia di Noce’, while this year in Italy, we were awarded the prestigious competition Alma Caseus for our ‘Formaggio di Capra Infossato’. Our greatest satisfaction? 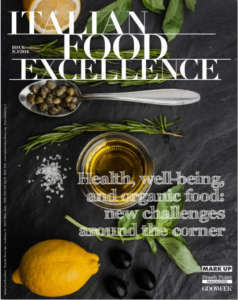 The fact that our small company has now become an established promoter of quality milk-dairy culture, in Italy as well as in the rest of the world».